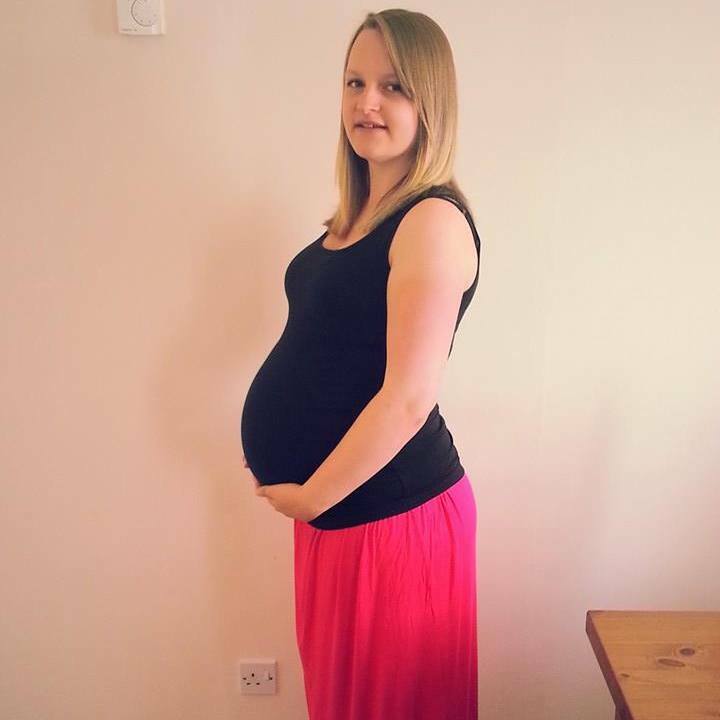 My name is Abi and I am a new first time mum who wants to share her pregnancy and baby journey with you all! I first started this blog when I was 40 weeks pregnant. It was something I had wanted to do for a while, but hadn’t quite got round to doing it through the whole of my pregnancy, so I thought the perfect time to start was when I was about to give birth!! But doing some back posts kept me occupied on my maternity leave and stopped me from getting too frustrated when my due date came and went (well, I got a little frustrated!). I am a twenty-something girl from Essex (yes, really) but unfortunately I am not as glamourous as anyone from TOWIE! I worked as a legal PA in London before going off to have a baby, but I am planning to go back after my leave. I have been married to my lovely hubby for two and half years, and we have been together for eight and a half years since meeting when we were 17. I’m a pretty ordinary girl – even though I’m married with a baby, I still feel like an 18 year old and not like a grown up at all! I love reading and writing, and working in London gives me a great opportunity to get through lots of books on my commute to work. I can read the same books over and over again and my favourite is P.S I Love You, closely followed by the ‘I Heart…’ series. I am very crafty and enjoy making homemade gifts for friends and family and creating things to put around my house – my new favourite toy is my sewing machine! Before getting pregnant, I was trying to get fit so once we are settled with baby, I am looking forward to getting back on my fitness and health journey.